When it comes to cross-promotion, Rockstar Games is on the ball. Although perhaps that is fairly limited in scope, maybe it is more significant than just promotion. Maybe expansion is a better term. If you are a fan of games, odds are you have heard about L.A. Noire. Set in Los Angeles during 1947, the game draws heavily on the film-noir genre of the time period, which traditionally belonged to crime fiction. It is a mature subject matter that is meant to be totally engrossing, as you attempt to solve cases that range from the suspicious to the gruesome. The gameplay will factor in, of course, but Rockstar wants you to become part of the detective mysteries that you will face, not just grab a gun and go to town as you might in Rockstar’s Grand Theft Auto series. 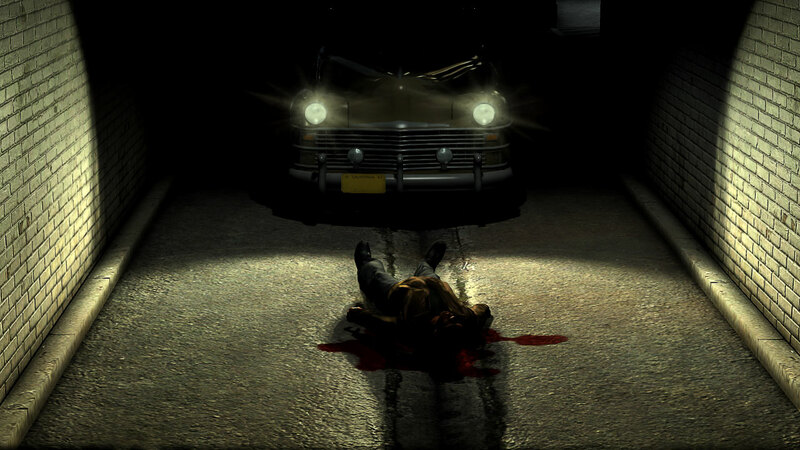 To further prove the point that L.A. Noire is more than just a typical action game, the title recently became the first game ever to be admitted to the Tribeca film festival. It features a script that is over 2,000 pages long, and you can expect future cases to be made available through download in the future. In what may either be irony or just poetic justice, there is also talk of a possible film (although it is just talk, something Hollywood loves to do). But to push the game even further, Rockstar is branching out in a new direction, and has partnered with Mulholland Books to bring us an anthology of short crime stories written in the noir style and based on the game. The anthology will feature eight renowned authors: Megan Abbott, Lawrence Block, Joe Lansdale, Joyce Carol Oates, Francine Prose, Jonathan Santlofer, Duane Swierczynski and Andrew Vachss. The stories will all draw on the L.A. Noire in different ways. Some will feature plots and characters related to the game, while others will add depth and setting to the city and time in which the game takes place. Certain stories will be made available before the launch of the game in two weeks, while the book itself will hit shelves on June 6. As for the game, L.A. Noire will be available for the PS3 and Xbox 360 on May 17.